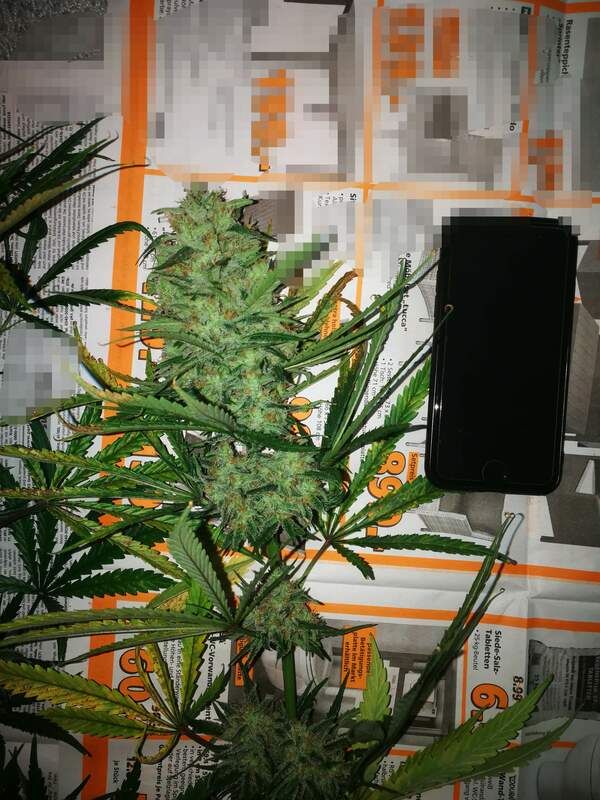 The 3 plants got harvested. They had so much buds, it was really hard to cut everything, I needed around 3 hours and 3 pairs of gloves, because they were absolutely sticky. I will update when everything is dried and tested. You want it to be both sprectrums on , there should be a switch on the unit to make both the red and blue diodes light up this is the setting you want it on for flower . Once your plants are done stretching I advise that you turn the blue off and only use the red diodes this will promote denser flower development . The blue spectrum is more less for growth and the veg cycle . I hope this information helps you with your new light !! -Happy Growing!